2011 is the year that the oldest baby boomers (those born in 1946) start turning 65. As hard as that might be to believe, it&apos;s here. Don&apos;t miss our list of 10 Things You Must Know at 65 so you can capitalize on the benefits that come with reaching this grand old age. Click on a state to see reviews of 617 great retirement towns, plus a list of 1,214 active adult communities. This city, the 2nd largest in Colorado, got its start in the gold rush. 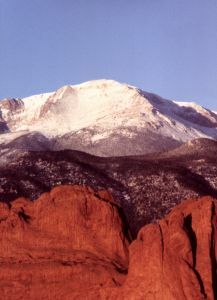 Colorado Springs is home to the US Air Force Academy, Colorado College, high tech industry and a military presence. Its setting could not be prettier, as it looks up at Pike&apos;s Peak (14,115&apos;). Money Magazine named it the best large city to live in 2006. Colorado Springs has a reputation as a conservative town. In addition to this newsletter, you can now sign up for our Daily Digest, Active Communities East (east of the Mississippi), or Active Communities West (west of the Mississippi). The latter 2 are weekly; they provide a summary of all new 55+ communities listed at Topretirements during the previous week. They are all free, sign up here. Get on track with your retirement planning. 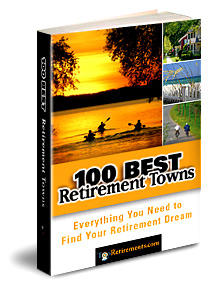 Our "100 Best Retirement Towns" provides 300+ pages with the inside stories, facts, and insight on the 100 most popular towns at Topretirements. eBook, Print, or Kindle versions. Quantity discounts. Where you live makes an amazing difference in affordability. A house in Oklahoma City, for example, could cost only a 4th of an identical home in San Jose. Read on to discover the top 10 bargain towns from Forbes Magazine. 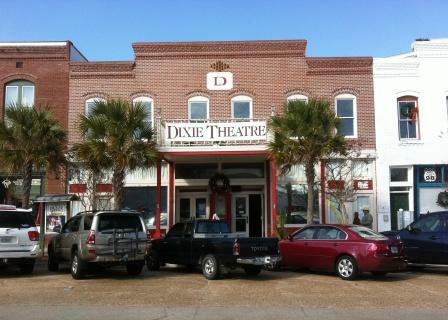 We had fun visiting this charming old seacoast town in northwest Florida last week. The restored bones of a once wealthy town are obvious, although it is hard to imagine it as the 3rd largest port on the Gulf Coast, which it was before the railroads came. 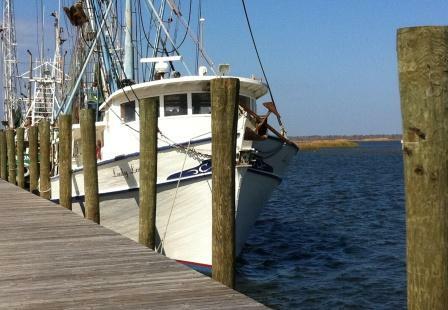 If you love beaches, fishing, and small town charm, better get on down to Apalachicola.